We may also imply from this that these young and fair maidens were also just as masterful with a sling shot as young David! For myself, this is one more example of a tradition that shepherds should be only boys or men that does not ring true with historical facts. 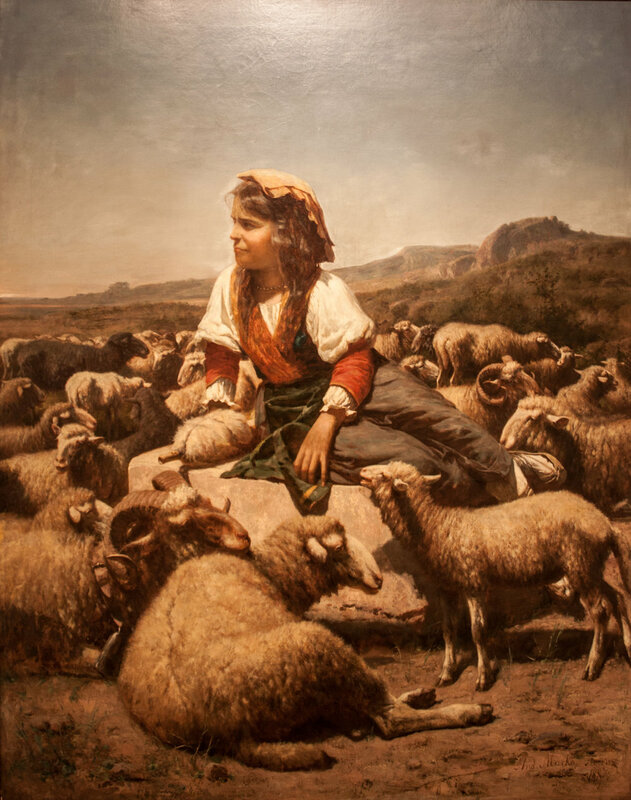 It makes me wonder why I didn’t think of girls as shepherds even after having read the stories of Rachel and Zipporah more times than I can remember. Now it is so obvious. I hope you can share my excitement with Berry’s new information about stories we thought we knew so well. It reminds us not to gloss over old Bible stories but rather hope to see new insights each time we read them. This also encourages us to keep reading what others are discovering in their journeys as well through the Bible. It is a reminder that the Holy Spirit is alive and well and continually teaching us new things and new insights in old stories.